Last week’s gales and snow storms caused absolute havoc up and down the country. Out of the chaos came all sorts of stories, many heart-warming and a few not so good. Here’s the news from the wonderful world of artisan bakery and bread-making. 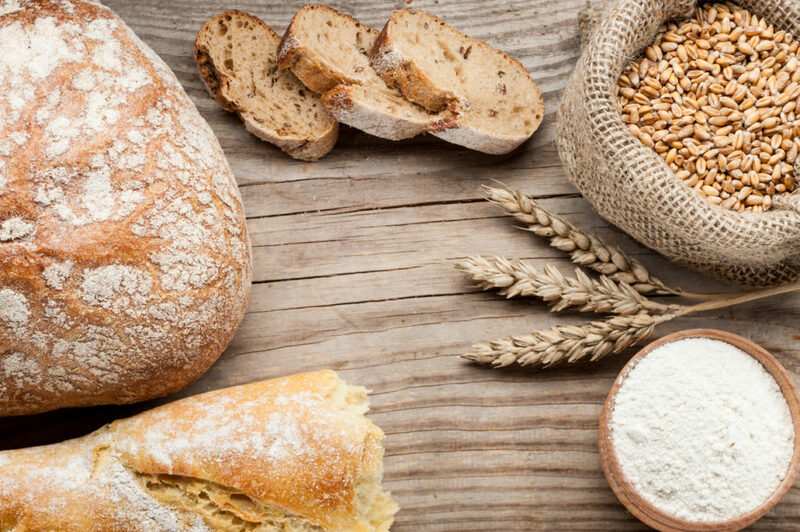 Can you really rehydrate a dried-out loaf? The Good Housekeeping Institute has suggested a sure-fire way to cut down on food waste, and it involves soaking dried-up loaves in water. They say it’s a brilliant way to breathe tasty new life into stale bread. All you have to do is dangle a dried-out loaf under the cold tap for a few seconds to bring it back from the brink of bread waste disaster. If you immerse the loaf in water for a couple of seconds, you get the exact same effect. Then all you do is hurl it into the oven at 200C for a couple of minutes, enjoying the marvellous not-so-freshly-baked scent, and it’s nearly as good as new. We asked our MD Simon if he’d ever heard of such a thing, and he had. In his words, “We used to do that in restaurants years ago. It refreshes the loaf for about 10 minutes and then you’ve got a cannonball that can be used to take out the Spanish Armada.” Oh well. It was a nice thought! Britain was hit hard by Storm Emma. And the resulting adversity, as it always does, encouraged some people to behave better than others. One Welsh Londis store was forced to charge punters £3 a loaf when they had to buy in extra stocks of bread from a supplier they didn’t usually use, which charged them extra. People were not amused. Big supermarket chains including Tesco, Sainsbury’s, Asda and the Co-op struggled to get supplies through to their stores, and plenty ran out of bread altogether in record time thanks to the hoarding tendencies we all seem to develop whenever the weather goes pear-shaped. In Bucksport, Maine, USA, there’s a very popular bakery. So popular that it has become a local icon. It’s run by a couple of Franciscan friars, Brothers Donald Paul and Kenneth Leo. Now, after 18 years, they’re closing their bakery down and opening a new brewery instead, Friar’s Brewhouse Tap Room, situated closer to their monastery. The pair have been selling their own home brew beer since 2013, and it has fast become just as popular as their excellent breads. The world’s best pasty? It’s not Cornish – It’s American! A bakery from Vienna, Virginia, USA, allegedly makes the best Cornish pasty in the world. The Pure Pasty Company has won an international prize for best pasty, namely a barbecue chicken, sweet potato, courgette, red pepper, sweetcorn and pineapple creation. Not what we’d call a traditional filling, but by all accounts seriously tasty. The championships were held at the Eden Project in Cornwall and more than 200 pasties were entered into the competition. Onion Beer Bread is, by all accounts, delicious as well as ridiculously easy to make. There’s no yeast involved, and no multiple proving sessions. 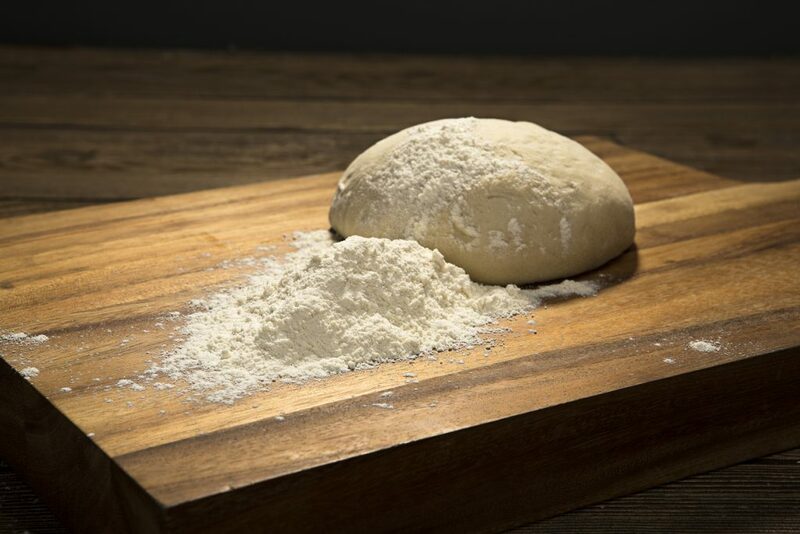 You make the very basic dough with flour, sugar, salt and a leavener, plus your choice of beer, then top it off with buttered onions, garlic and even more butter for a moist, tender crumb. 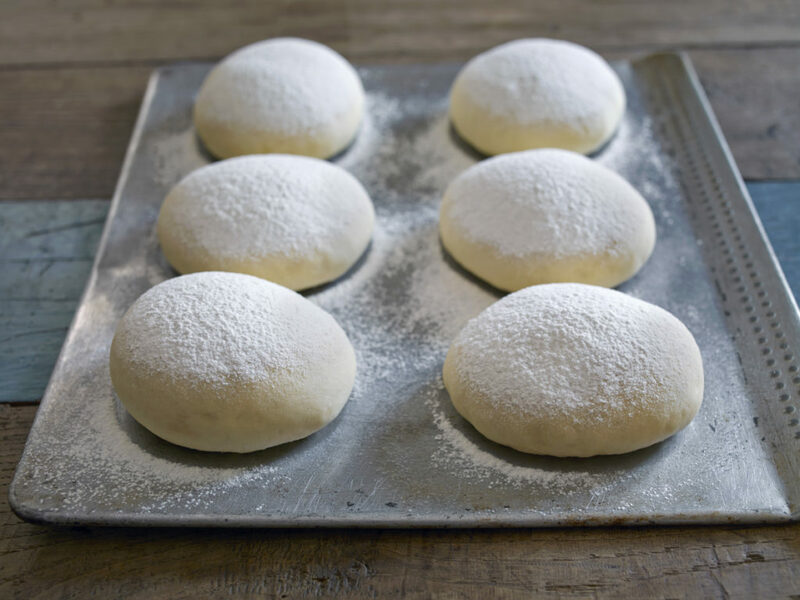 Don’t worry if your dough looks completely abysmal. It’s meant to be horribly thick and sticky. But once it’s baked… mmmm! Fancy a go? Here’s the recipe. There’s no way to tell how mega-delicious our beautiful artisan breads are unless you actually taste them yourself. If you’d like to treat your foodservice clients to the best breads around, flash frozen for supreme freshness, we’ll get our elves to send you a generous box-full for free.